Sponsor a kennel and care for a pet. 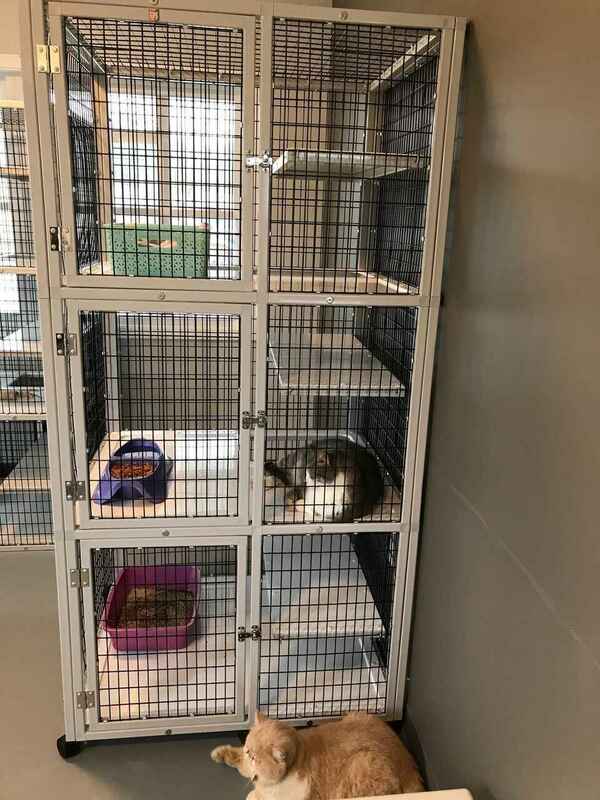 At ACHS, our pets need a comfy safe place to stay. You can help by sponsoring a kennel. Your sponsorship will provide medication and vaccinations; food and nutrition; toys and entertainment; laundry expenses; cleaning expenses; and spay/neuter expenses. Your name will proudly be displayed on the front of the kennel you sponsor (unless you want to anonymous). Sign up before the kennels are all spoken for!! Great idea! Thanks for offering this program!